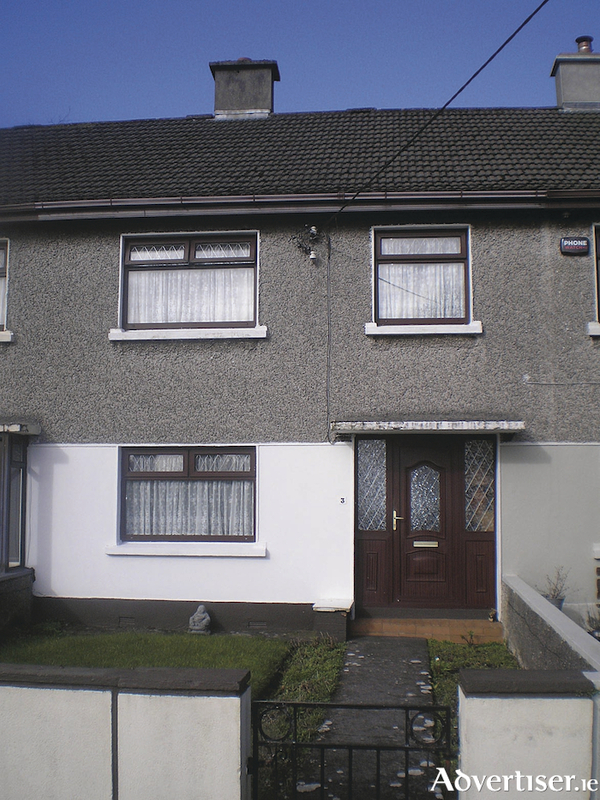 John Quinn is currently offering for sale No 3 Parnell Avenue, which has just come on the market in Mervue. The property which is in excellent condition, has double glazing and comprises a sitting room, excellent kitchen, three family sized bedrooms on the first floor, and an attractive bathroom with shower. The property has the added attraction of a side arch offering access to the spacious rear garden. The property has a BER of F on BER cert no 110824208. The property which has just come on the market can be viewed by contacting John Quinn at 091 569174.